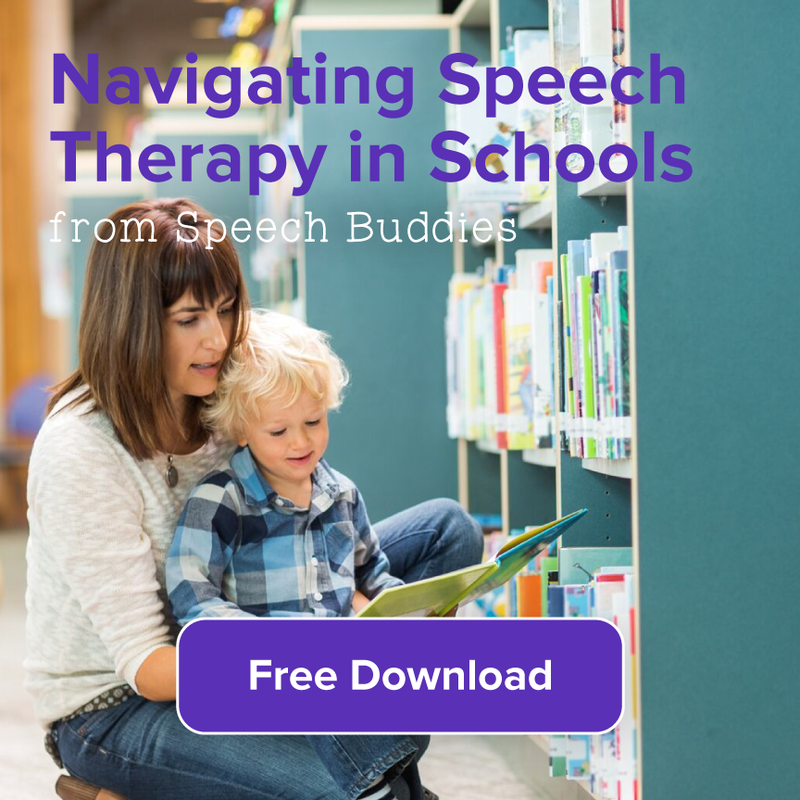 Speech-language pathologists (SLPs) agree that maintaining a constant flow of conversation around young children can help encourage the development of speech and language. But what about nonverbal language? If you’re the parent of an infant, it can be frustrating to try to discern what your baby wants when he cries. 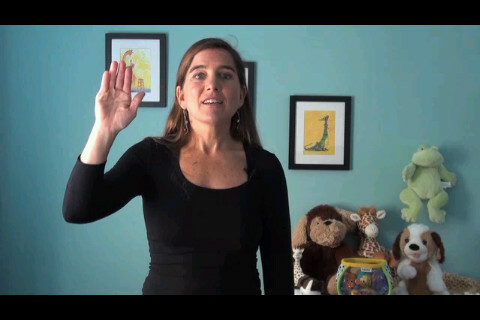 Using nonverbal communication cues like baby sign language can reduce frustration for both you and your baby. 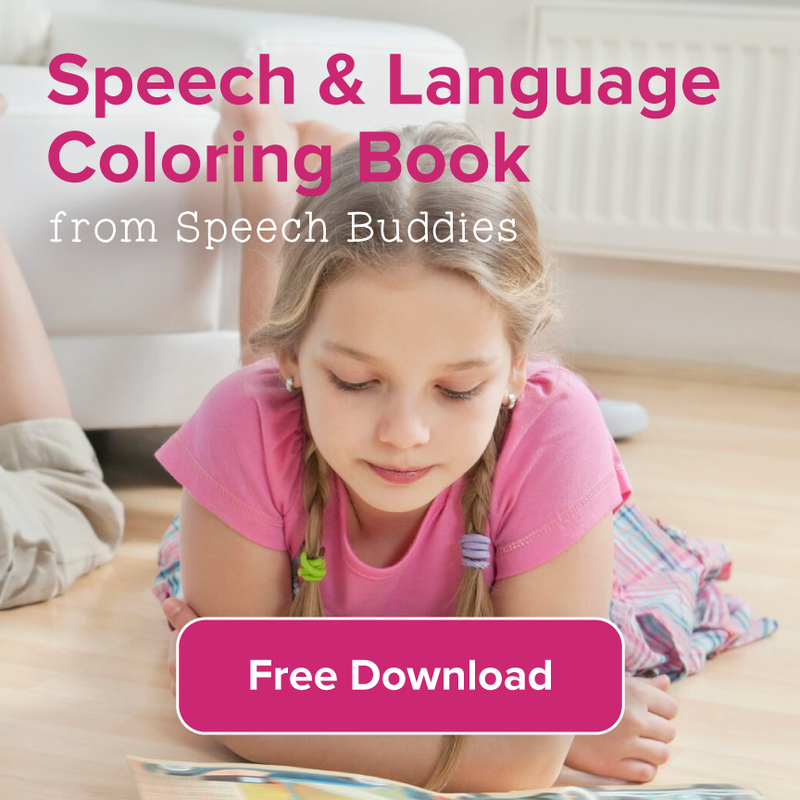 It can also encourage speech and language development. Baby sign language isn’t just for babies, either. 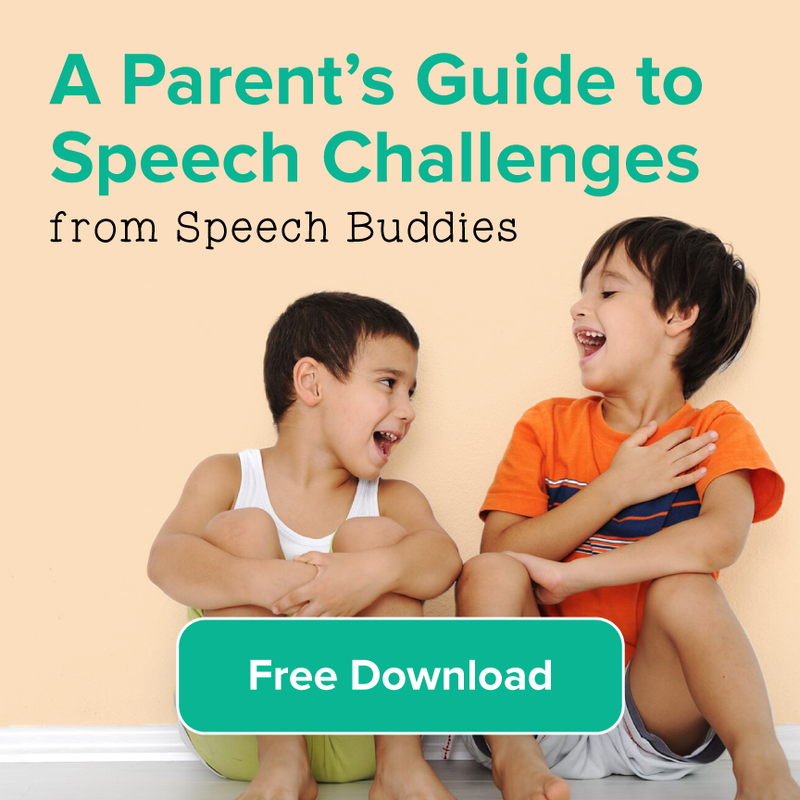 If you have an older child who is nonverbal or who has limited speech, sign language can help him express his needs and wants. As a bonus, it’s inexpensive to learn how to sign. Even as your other household bills are soaring, you can learn sign language for the low cost of an instructional app. Sign Language: Fun Learning for Kids! Baby Signs is a free app that is compatible with the iPhone, iPod Touch, and iPad. 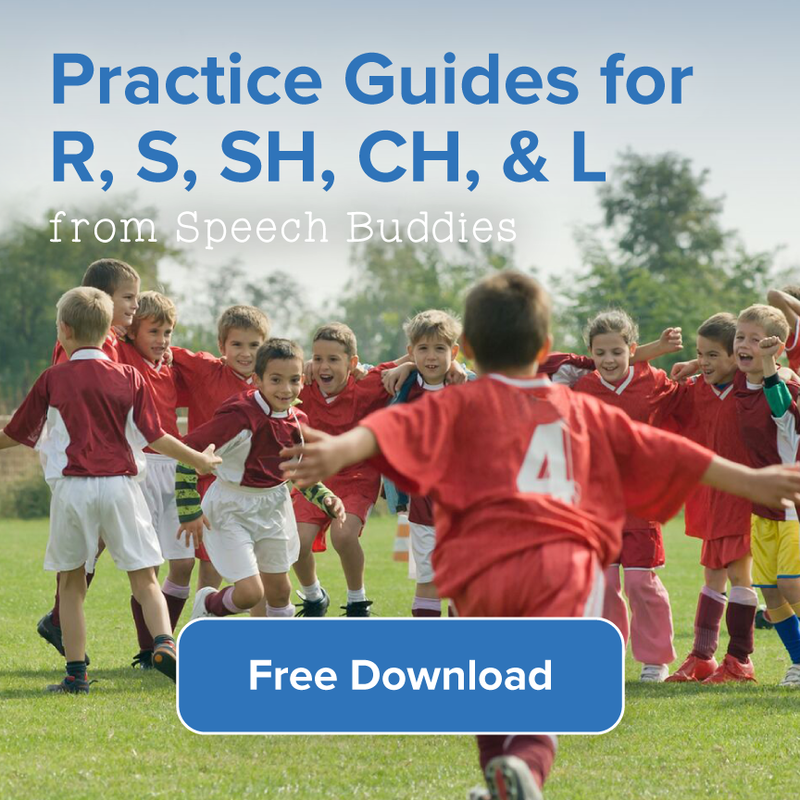 The app features video clips instead of flashcards. The signs are sortable alphabetically or by category. This app also offers a quiz to test your knowledge. This free version offers 22 signs. The full version, which must be purchased, offers 230 signs. Signing Time ASL ($4.99) is compatible with the iPhone, iPod Touch, and iPad. It features flashcards and video clips for 48 signs. The developer explained that the small number of signs is because the app is intended to provide core words that are commonly used, and not to overwhelm a young child with too many signs that they might not need. The app also offers music videos for children’s songs and the ability to track progress. For those that prefer an app with more signs than just 48, My Smart Hands Baby Sign Language Dictionary ($4.99) offers 300 ASL signs. It is compatible with the iPhone, iPad, and iPod Touch. Despite the name, this app is more than a dictionary. It offers detailed instructions for each sign, along with memory tips and a quiz to check your progress. The app features over 45 minutes of instructional video. Signs can be organized by a favorites list or by category. There is also a search option for specific signs. The developer of this app intended it to be used by both parents and children together. The app is appropriate for infants and toddlers.